Crafted from acrylic built to last a lifetime, our enclosures lead the industry in value. Are you tired of dealing with grimy shower walls in your bathroom? 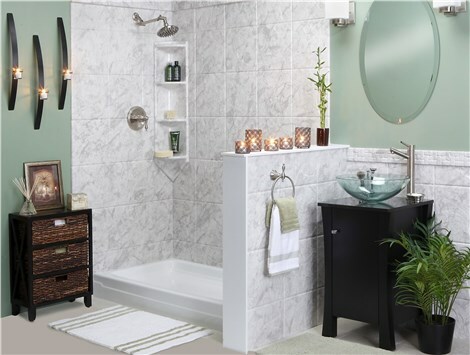 Is the outdated tile of your shower surround bringing down the value and comfort of your bath? 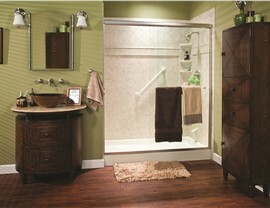 Then it’s time for a stylish, durable update with the premier shower enclosures from Bath Planet of West Texas! Featuring multiple customization options and a low-maintenance design, our new shower enclosures are constructed to give you the luxury you deserve with the durability and quality you can count on for a lifetime of value. Having high-quality shower walls is essential to prevent water seepage and unsightly mold or mildew growth. 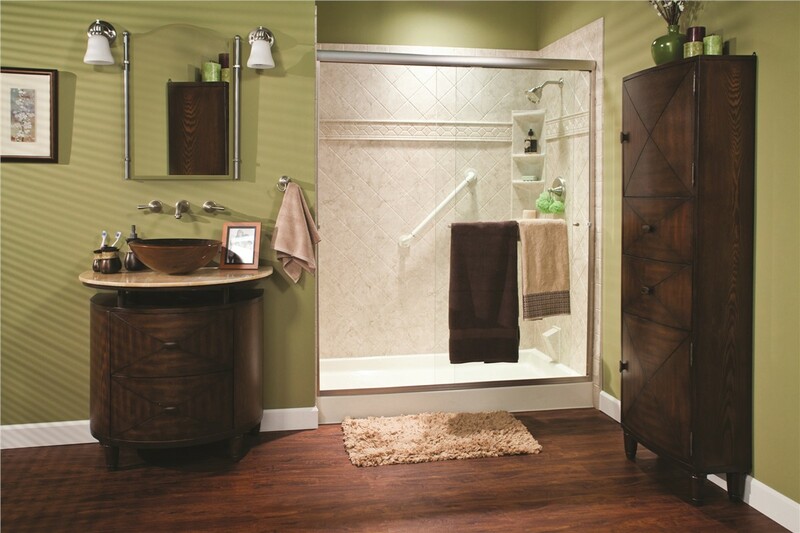 At Bath Planet of West Texas, we offer industry-leading replacement shower enclosures that can be customized to your unique aesthetic. You can even enhance the functionality of your new shower enclosures with stylish add-ons, including storage, safety accessories, and more! At Bath Planet of West Texas, we have one priority: giving you a beautiful bathroom that meets your needs—at an affordable price. 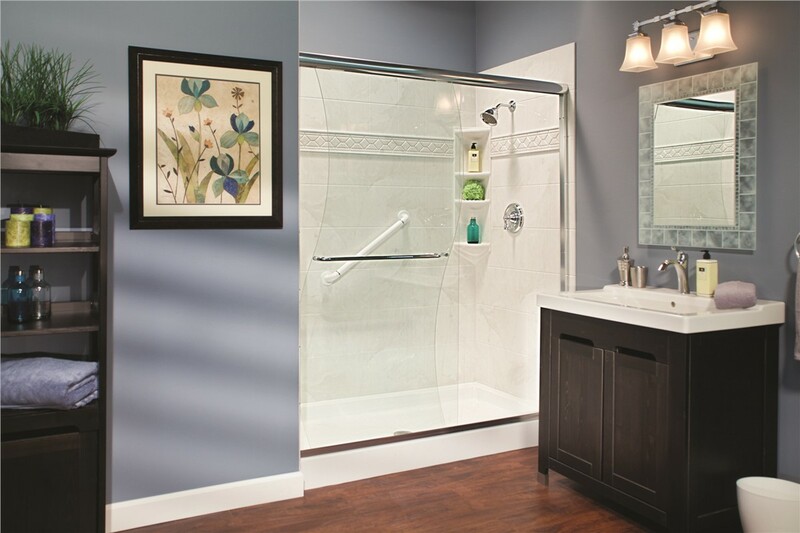 When you’re ready to upgrade your shower with replacement shower enclosures in Lubbock or the surrounding region, there’s no better choice than our expert team to bring your vision to life! Get started with your free estimate today by filling out our simple online form, or give us a call to learn more about the high-quality products and services we offer.